The UK & Ireland Regional Series begins on the outskirts of South East London at St Clere before travelling across the Irish Sea to our brand-new venue outside of Dublin. The series continues at Aston Down, where competitors will take on the legendary “Valley Of Death” before heading to the home of UK Spartan in the Midlands and then on to our ever popular season and series finale in Windsor. Prize money will be up for grabs for both individual event winners (1st, 2nd, 3rd) and overall series champions (1st, 2nd, 3rd). 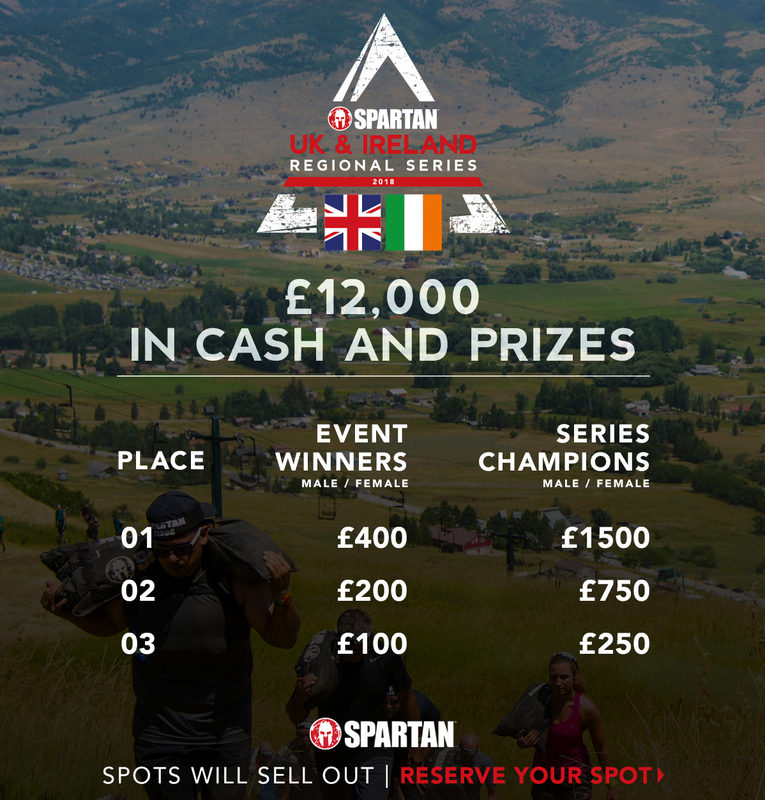 Regional series events will also feature racer qualifications for both the Spartan European and World Championships. 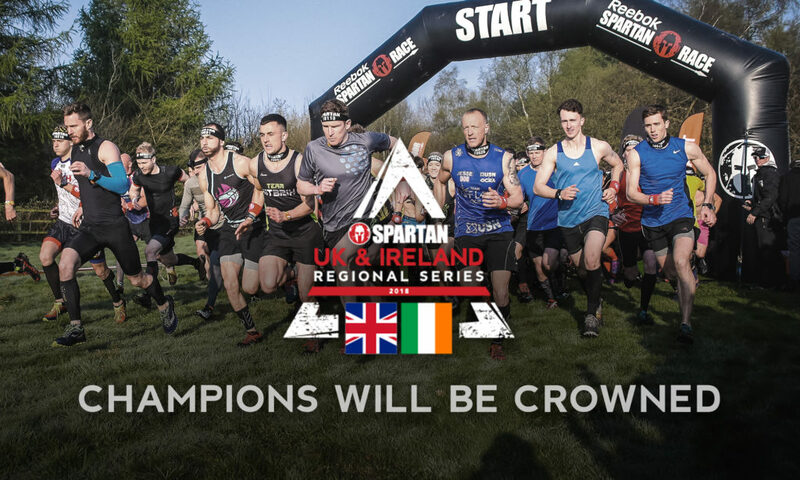 Racers will be ranked under standard Spartan ranking across the 5 races with top male and female elite point scorers being awarded prize money at the series final in Windsor. 4 out of 5 races need to be finished, including the final race, to be eligible for the Elite prize purse and all races must be completed in the Elite category. Racers in the Age Group category are ranked according to standard Spartan series rules but are not competing for prize money. 1st, 2nd and 3rd place finishers in each age bracket will receive Age Group awards at every event. Special, event-specific, series medals will be awarded to Elite and Age Group finishers.